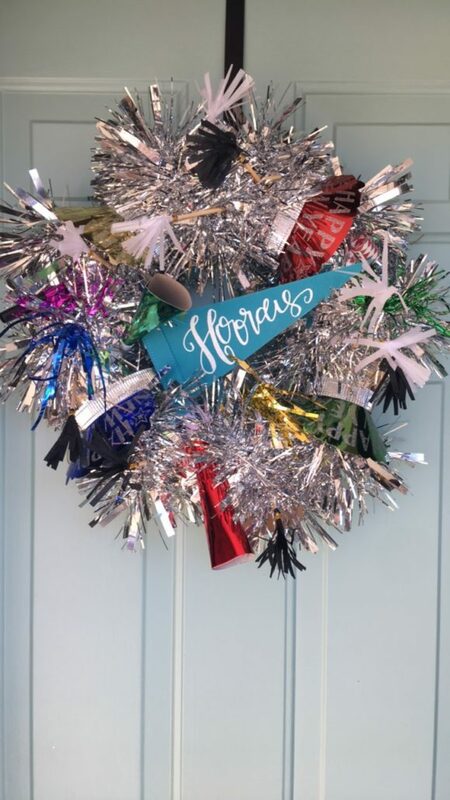 This funky fun wreath is perfect door decor to celebrate the new year, but keep it handy! You could totally hang it back up for birthdays, anniversaries, or even FriYAYs! Check out my step-by-step Facebook Live video tutorial at the bottom of this page! 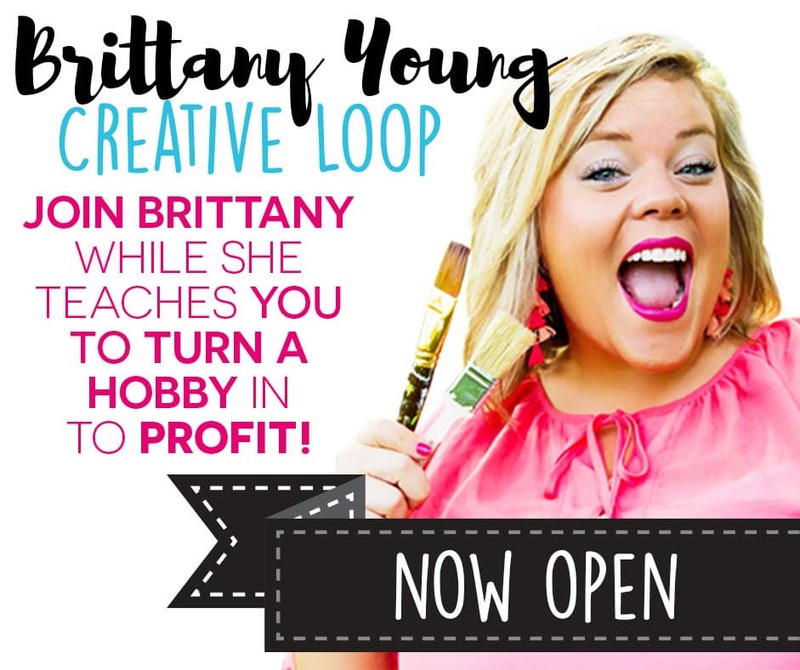 If you need help finding supplies, I have also attached links to fun products!